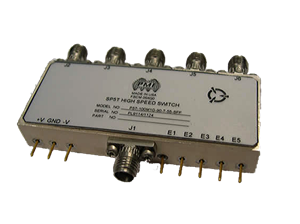 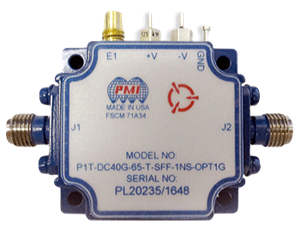 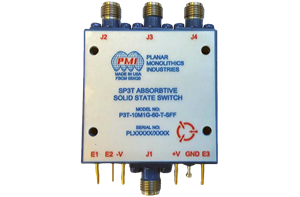 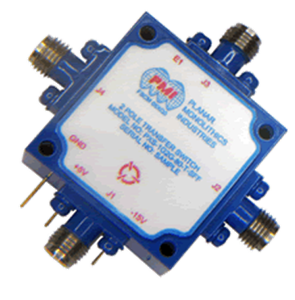 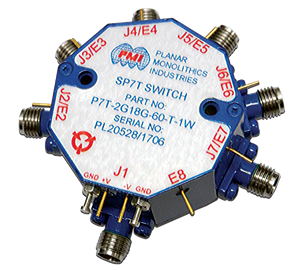 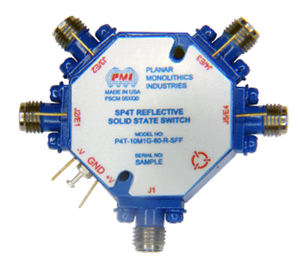 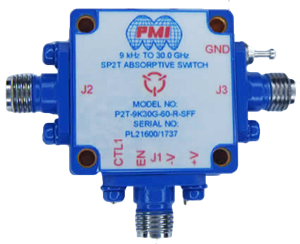 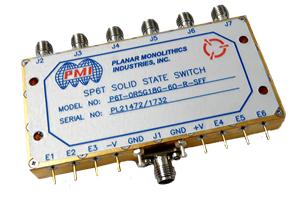 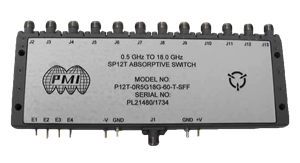 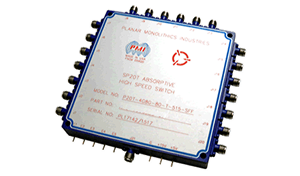 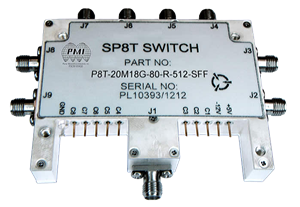 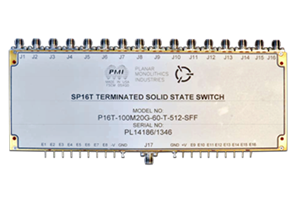 PMI offers a full line of RF and Microwave, Solid-State Switches that range from a few Mega-Hertz up to 50 GHz. 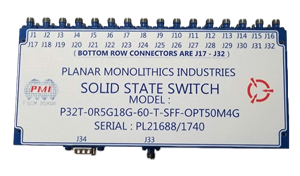 While we offer many standard models, various options are available. 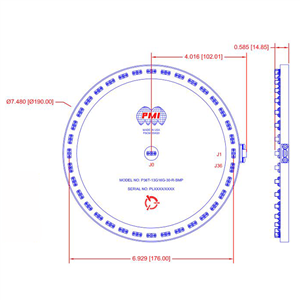 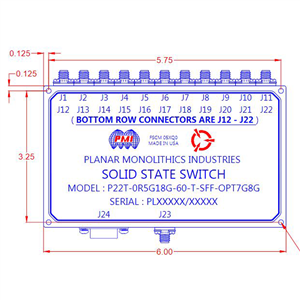 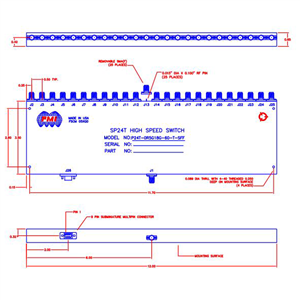 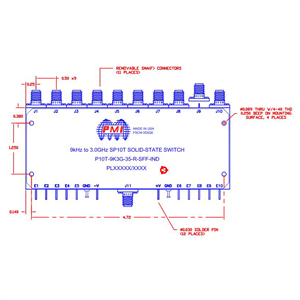 If you do not see exactly what you require on this web site please contact us because we offer switches designed and built to your specifications at catalog prices. 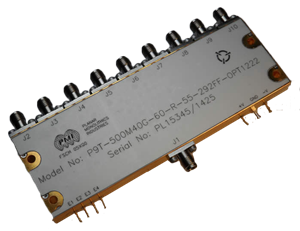 Ultra-Low Video Transient models available. 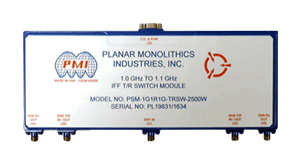 High Input Power models available. 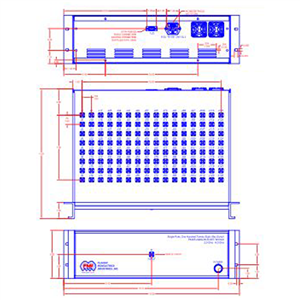 Operating temperature ranges from --54 °C to +85 °C.